This workout is designed for the hard gainers that want to increase strength and pack on some muscle! This is an intermediate strength work-out that targets the entire body. It is designed in circuits to maximize heart rate while increasing overall strength and conditioning. 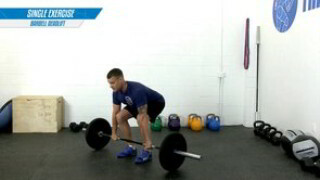 This workout is suitable for intermediate to advanced fitness levels.